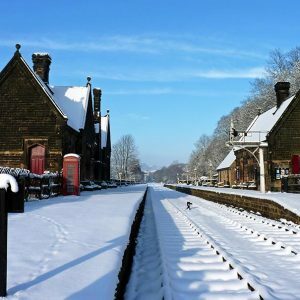 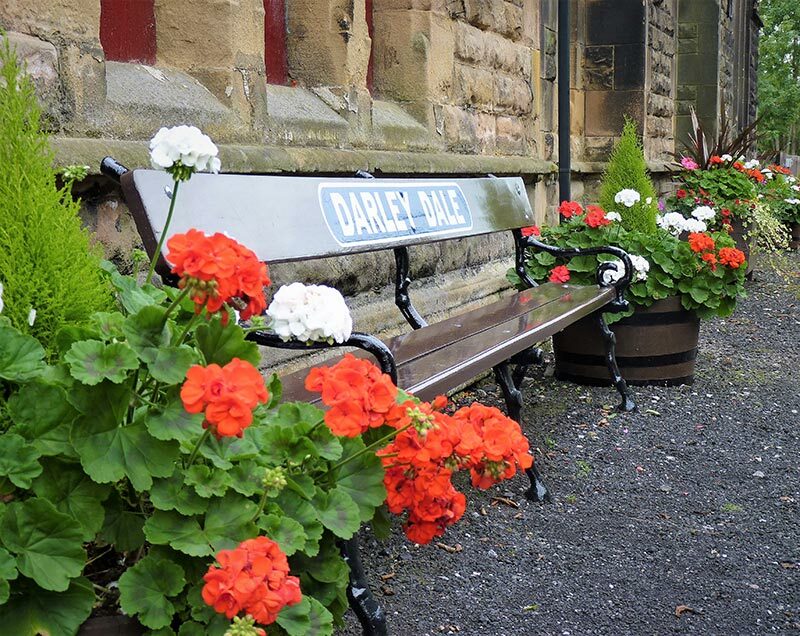 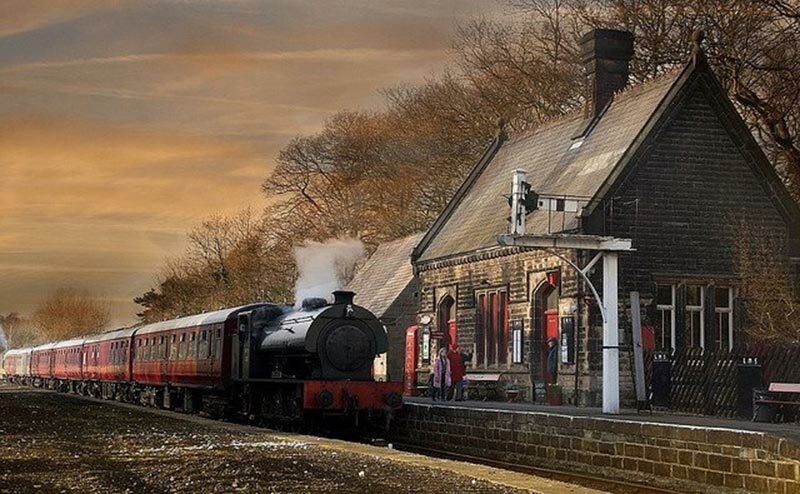 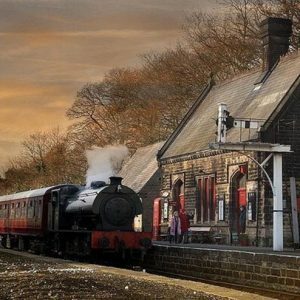 Darley Dale Station is our intermediate Station and is a Gothic Style building constructed by the Manchester, Buxton, Matlock and Midlands Junction Railway – later to become part of the renowned Midland Railway and later still the L.M.S. 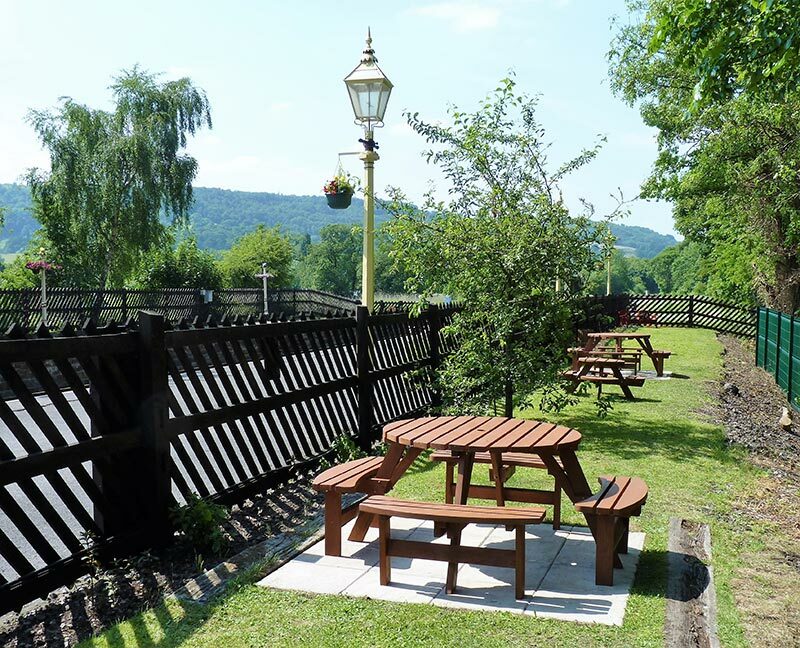 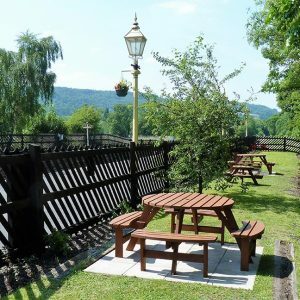 Car parking is situated behind the building on the Down platform and toilet, waiting room and picnic area facilities can be located on the Up platform. 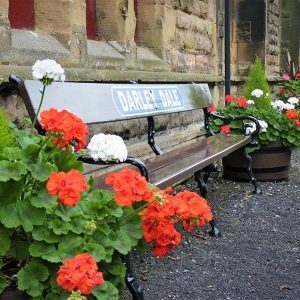 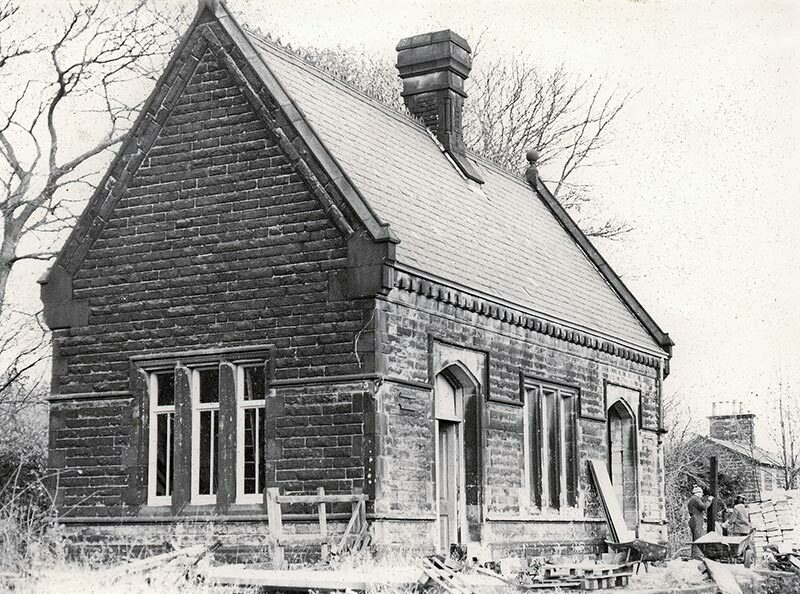 Adjacent to the waiting room is our small museum where on display from the Peak Railway Association archive collection you will find an exhibition depicting the history of the former Midland line between Matlock and Rowsley. 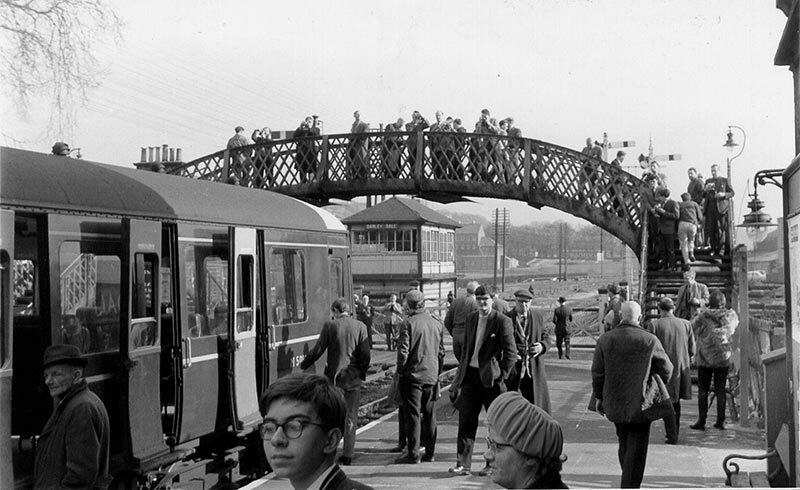 A variety of old photographs, items of memorabilia, artefacts, posters and various historic documents are on show for you to enjoy. 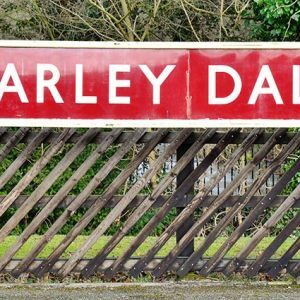 The first station at Darley, as it was officially known until October 1890 was south of what is now Station Road and the main building, almost certainly designed by Paxton, stands today but used as a private residence. 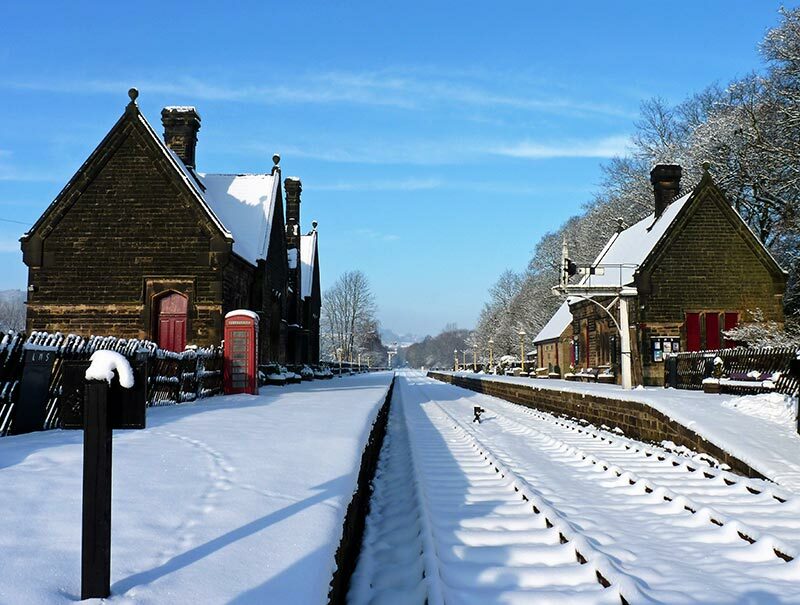 In 1874 a more impressive station was built north of the level crossing and the contract for erection of the station was awarded to Joseph Glossop and the final cost was £2,247.17s. 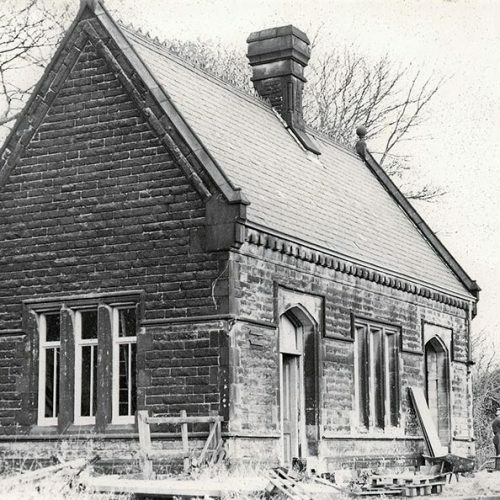 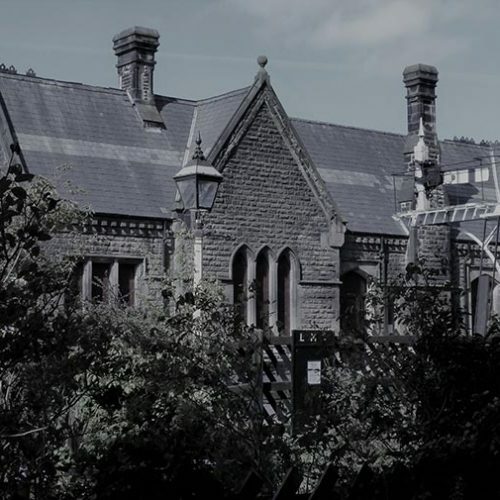 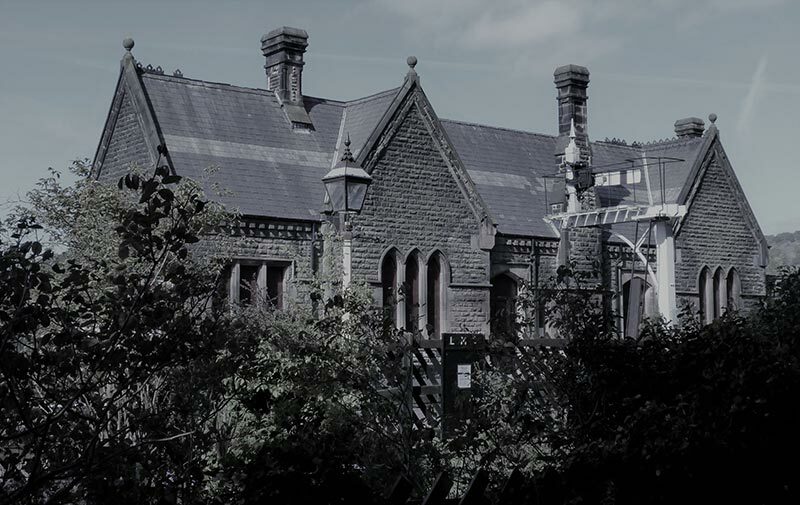 Constructed in local stone, in a neo-gothic style, the work consisted of a single main line building on the down platform, and a smaller matching waiting room on the up side. 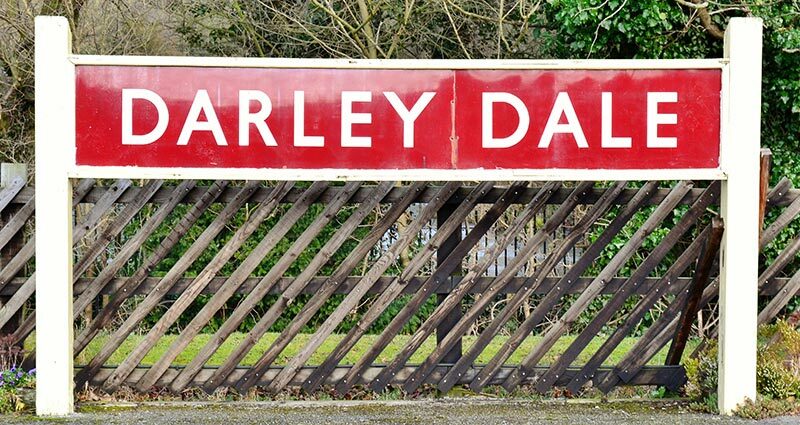 Darley Dale was very much a country station, but traffic increases led to additional infrastructure with loop lines north of the station being opened in 1901 together with additional sidings to the south of the station. 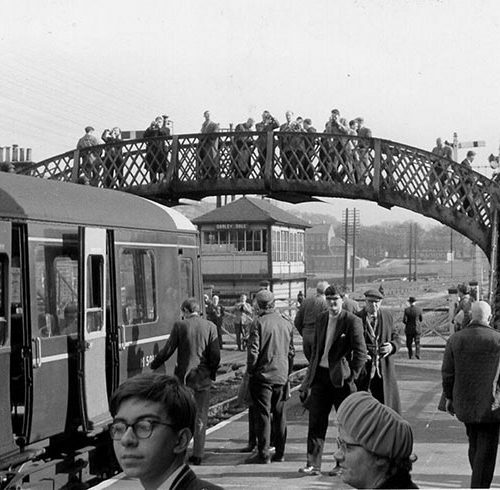 Because of the level crossing, the station later had a footbridge, built in 1910, which was removed with closure of the line in the sixties.